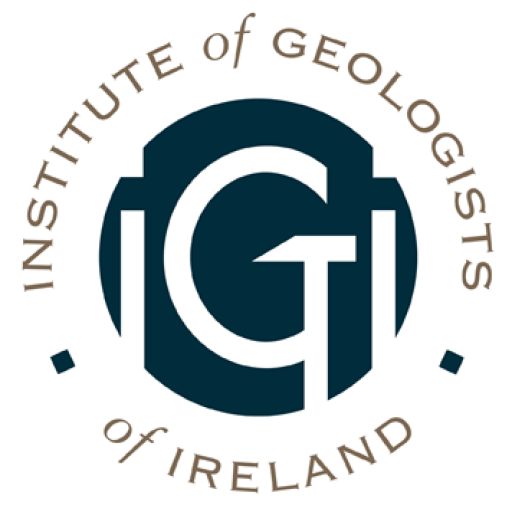 To promote the interests of the geoscience professions and advance the science and practice of the geosciences in Ireland. To require its members to uphold and maintain the highest professional standards in the practice of their profession. To increase the confidence of the community in the employment of recognised geologists by admitting to the IGI only such persons as have an adequate knowledge and experience of the geosciences. To promote improvements in the law and take any other steps and proceedings as may be deemed necessary in the interests of the IGI and its members. To improve professional standards by organising appropriate professional development programmes for its members. To represent members’ professional interests with government, appropriate committees, media and society as a whole. To develop good relations with other relevant geological bodies in Ireland and elsewhere in the world. To encourage and assist in the education of, and develop course accreditation for, geologists and geoscientists in Ireland.